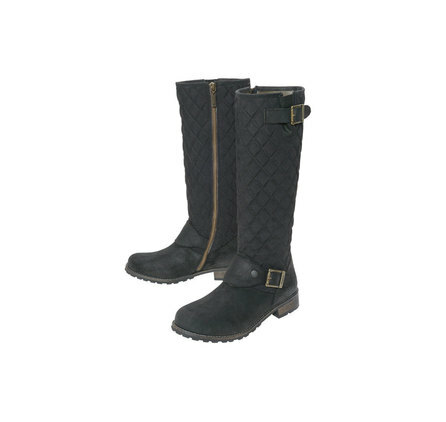 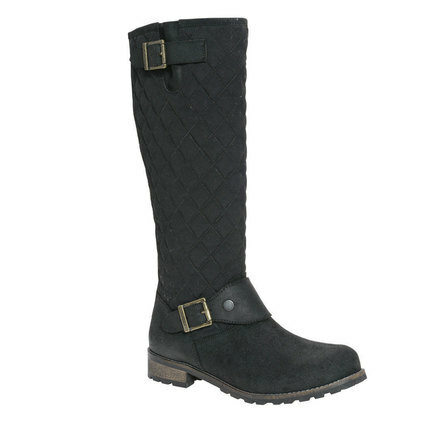 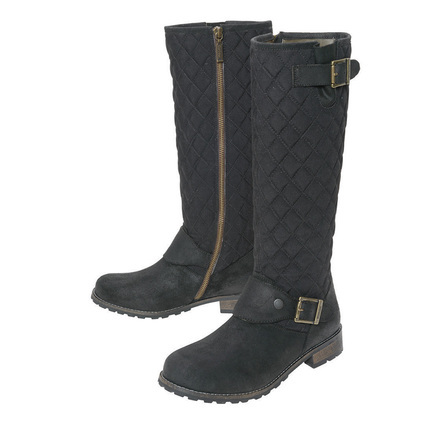 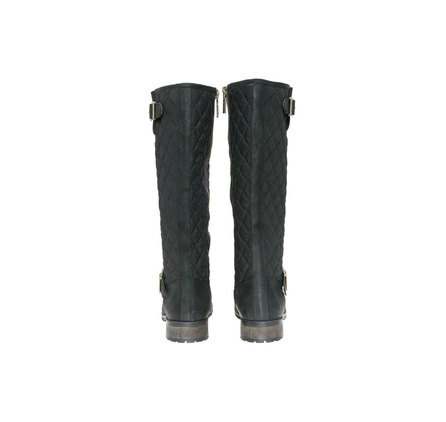 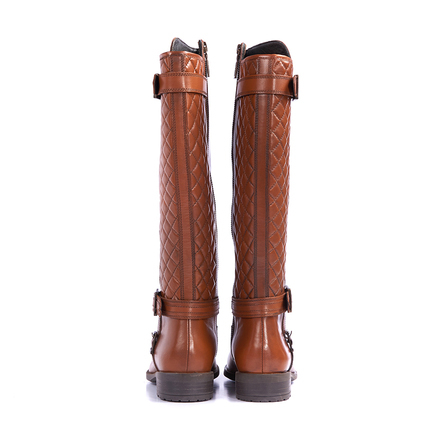 From the Heritage collection, the Hoxton is a high-leg quilted biker boot with brass buckle details. 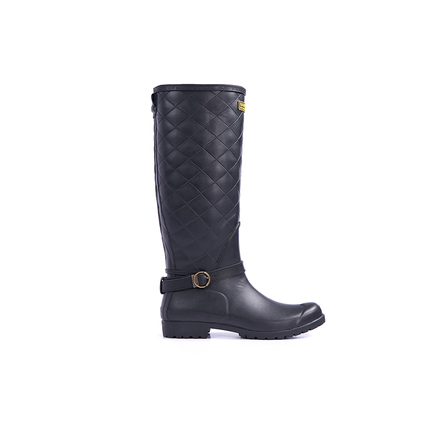 The signature quilted design evokes iconic Barbour jackets, while adjustable top and instep straps are inspired by Barbour’s motorcycle archive. 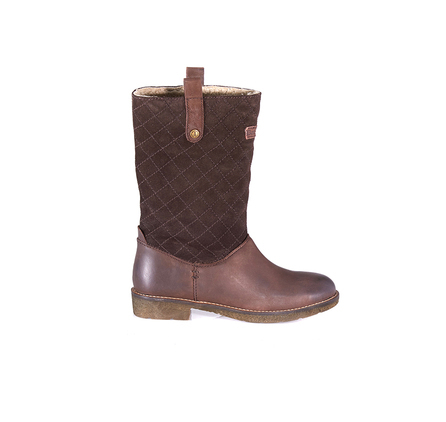 A rubber commando outsole offers all-important slip resistance. 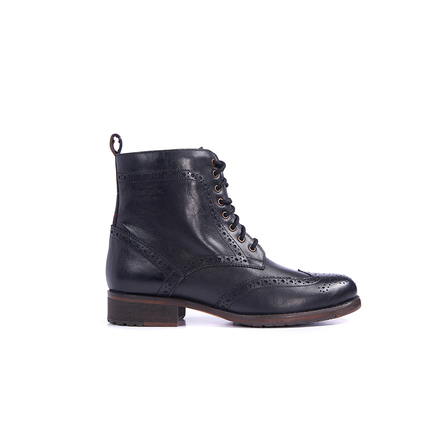 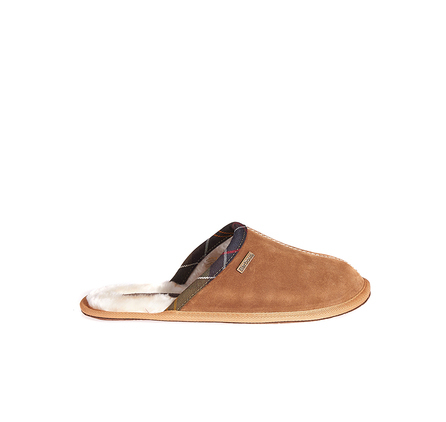 Available in two wearable colours, the Hoxton looks great worn with skinny jeans and a moto-inspired jacket.